SAN FRANCISCO — Own, the new skin health company featuring clean formulations enhanced by clinically- proven technology, unveils the My Own app, a revolutionary patent- pending diagnostic tool that brings the power to measure and track the aging process to users’ fingertips. Free to download from Apple’s iTunes store, Google Play, and www.ownproducts.com, My Own app analyzes a photograph of the user and provides a clinical evaluation of the major signs of aging, along with nutrition, wellness and beauty recommendations based on individual aging results. Providing the ultimate in personalization and privacy, My Own App delivers a clinical skin analysis in minutes, regardless of when or where the user uploads their image. Own partnered with a Silicon Valley software company that specializes in dermatological clinical photography and facial recognition technology used for the security and surveillance industry to develop the tool. Through this state- of-the-art technology, My Own app delivers a comprehensive assessment of the major signs of aging – fine lines, deep lines, eye area wrinkles and hyper-pigmentation. Users simply take a photo of themselves, which is then analyzed for the number of deep wrinkles, number of fine lines (including eye area wrinkles), percentage of face covered in hyper-pigmentation, visibility score and number of hyper-pigmented spots. Not only does the program send personal “beauty numbers” for each category (with 95% accuracy) and images that highlight signs of aging on the submitted photo, but users’ results are compared to those in their age group, providing a deeper context for results. Upon the evaluation, users receive a side-by-side comparison of the current submitted photo and a photo of what they could look like after following a recommended skincare and wellness regimen. This photo is generated based on clinical testing of the Own Renewing line, which showed a 20% improvement in reversing the signs of aging. Based on the evaluation, My Own app prioritizes personal skin issues and provides product recommendations and lifestyle advice for users to follow on a weekly basis to address these areas on a holistic level. Additionally, users are given a link to their personal Own portal for a more detailed depiction of their evaluation, personalized skin health regimens and content relevant for their skin’s needs. “Through this revolutionary diagnostic tool we empower users with personal beauty numbers while also drawing awareness to behaviors and practices outside of product recommendations that can maximize their anti-aging routine,” said Stephen Matt, Chief Marketing Officer at Own. “We believe in this truly holistic approach so much that we actually encourage users to track progress by submitting a new picture every 30 days. It’s a new way for consumers to manage their own skin’s health,” continued Matt. Another unique aspect of this diagnostic tool is the ability to track users’ “beauty numbers” in monthly increments. Uploading new images every 30 days shows skin improvements by using Own products and following a personalized anti-aging plan, empowering users to fight the signs of aging and take control of their skin health. For optimal results, Own recommends users submit a well-lit photo of themselves wearing no makeup and request they create a profile answering fields including level of skin care interest, skin type, light source and date of birth to ensure an accurate reading. Once all fields are completed user submits the information to create an account and the photo is then uploaded and processed. Within minutes users receive detailed slides highlighting results and comparisons. All photos and information received from the App are 100% private to the individual user. ABOUT OWN SKIN HEALTHLaunched in Spring 2012, Own takes an innovative approach to skin care through a position of skin health. With clinically proven and effective anti-aging formulations and a state-of-the-art diagnostic app designed to change behavior with how- to and lifestyle content, Own products deliver long lasting anti- aging results. 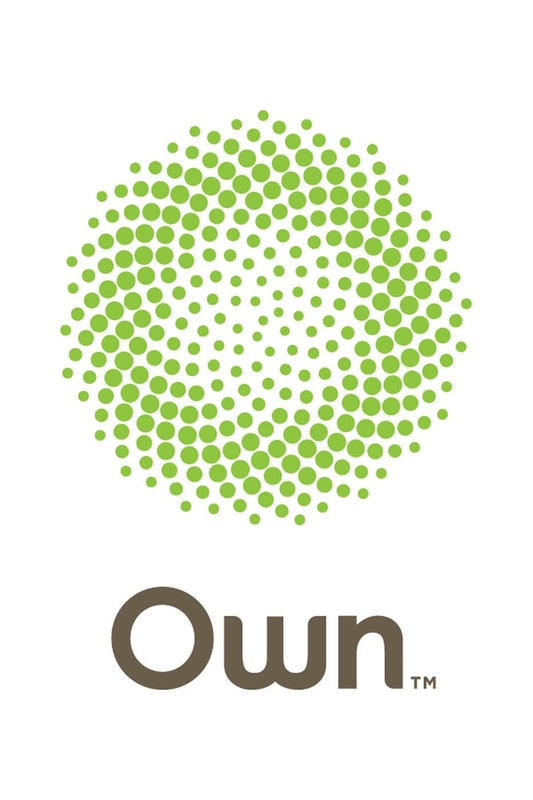 Own first launched nationally on www.ownproducts.com and in Duane Reade stores in New York City, followed by Whole Foods Market in the Northern California region. Products retail between $12.00 and $24.99.